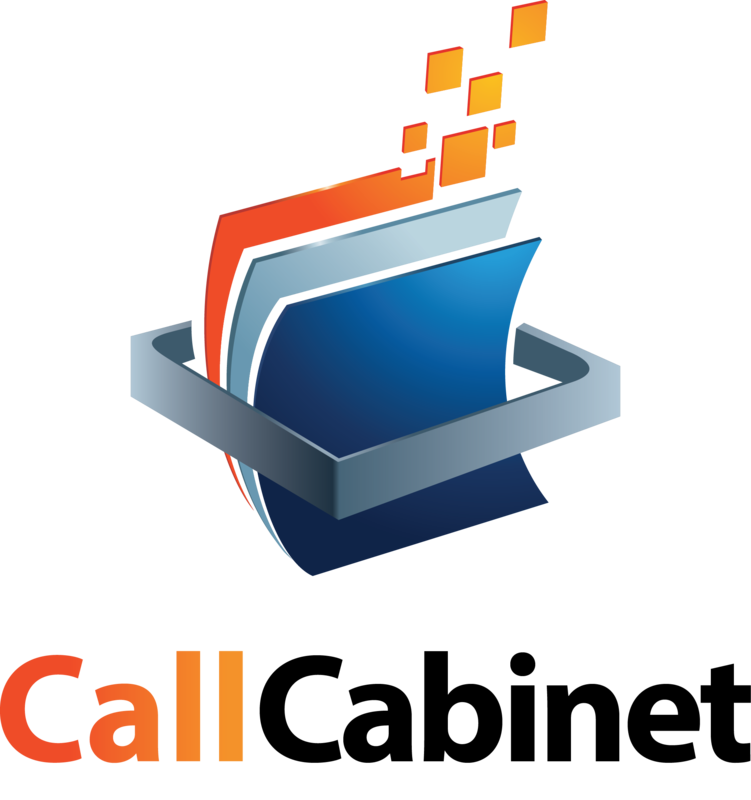 CallCabinet Announces Multi-Language Support & Expands Global Reach for Atmos | Company Newsroom of CallCabinet Corp.
Boca Raton, FL, October 23, 2017	(Newswire.com) - CallCabinet, a global provider of cloud based, compliant call recording and interaction management solutions, today announced the release of multi-language support for its popular Atmos cloud based compliant recording solution. With multi-language support, CallCabinet customers can now utilize the Atmos User Interface in any language, which is attractive for multinational customers with regional requirements. In addition, CallCabinet has expanded its global cloud footprint by an additional 20 regional data centers, to assist customers meet data compliance, data sovereignty and statutory regulations. “With the addition of multi-language support in Atmos combined with our global footprint, our customers can take advantage of our unique subscription-based call recording and interaction management tools, no matter the geography.” states Ryan Kahan, CEO at CallCabinet Corporation. With the addition of multi-language support in Atmos combined with our global footprint, our customers can take advantage of our unique subscription-based call recording and interaction management tools, no matter the geography. 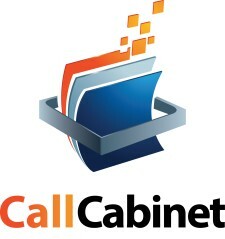 CallCabinet’s unique Atmos business model enables telcos and carriers to offer a “pay as you go” monthly subscription to their customers, ensuring their clients have flexibility to control the scale of their call recording environment as demands fluctuate. “With Atmos, end customers can subscribe for only what they need today, and scale up or down as needed at any time without the huge investment or penalties associated with traditional recording systems,” he adds. The new multi-language support will assist contact centers across multiple geographies to record calls, search and retrieve them in their native language as well as store them in a local datacenter ensuring compliance with local regulations. “CallCabinet’s array of global servers ensures that all our customers can meet their regional, legal and data sovereignty requirements in the vast majority of territories,” ends Kahan. CallCabinet will be demonstrating its multi-language enhancements to Atmos at BroadSoft Connections, Booth 48, taking place at the JW Marriott Phoenix Desert Ridge Resort & Spa, Phoenix, AZ from 22-25 October. Atmos is available on a subscription basis through authorized resellers and partners throughout the world. To find out more about Atmos visit the CallCabinet website at www.callcabinet.com.